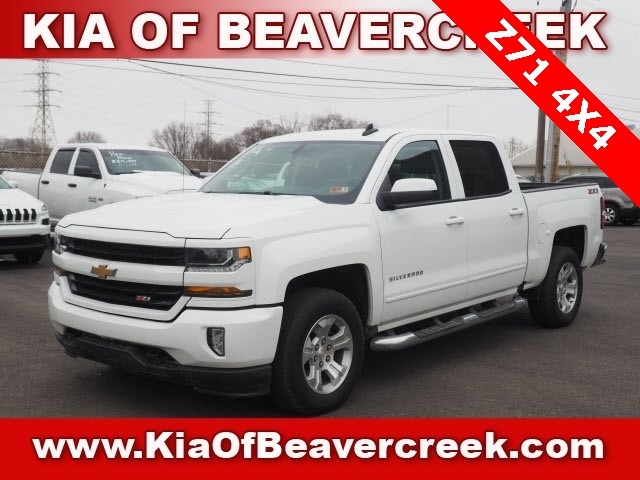 Summit White 2017 Chevrolet Silverado 1500 LT LT2 4WD 6-Speed Automatic Electronic with Overdrive V8 Navigation, Bluetooth, Clean AutoCheck, PRICED BELOW TRADE VALUE! 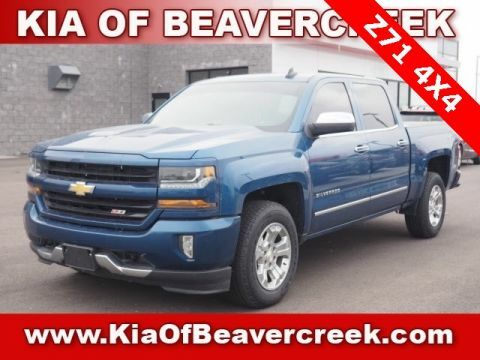 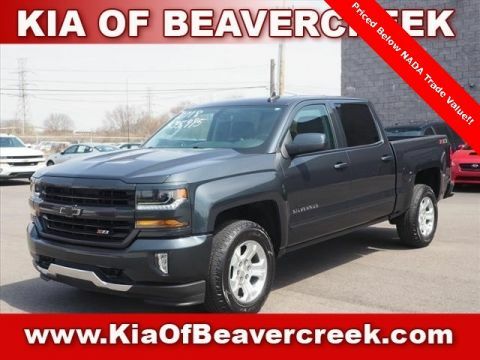 !, Silverado 1500 LT LT2, 4D Crew Cab, 6-Speed Automatic Electronic with Overdrive, 4WD, jet black Cloth, 110-Volt AC Power Outlet, 150 Amp Alternator, 4.2" Diagonal Color Display Driver Info Center, 6 Speaker Audio System, ABS brakes, Alloy wheels, Bluetooth® For Phone, Body Color Bodyside Moldings, Body Color Rear Bumper w/Cornersteps, Body-Color Door Handles, Body-Color Grille Surround, Body-Color Headlamp Bezels, Body-Color Mirror Caps, Body-Color Power Adjustable Heated Outside Mirrors, Color-Keyed Carpeting w/Rubberized Vinyl Floor Mats, Compass, Deep-Tinted Glass, Driver & Front Passenger Illuminated Vanity Mirrors, Dual-Zone Automatic Climate Control, Electric Rear-Window Defogger, Electronic Stability Control, Emergency communication system, EZ Lift & Lower Tailgate, Front Body-Color Bumper, Front Chrome Bumper, HD Radio, Heated door mirrors, Illuminated entry, Leather Wrapped Steering Wheel w/Cruise Controls, Low tire pressure warning, LT Convenience Package, Manual Tilt Wheel Steering Column, OnStar 3 Months Guidance Plan, OnStar w/4G LTE, Power Windows w/Driver Express Up, Preferred Equipment Group 2LT, Rear 60/40 Folding Bench Seat (Folds Up), Rear Chrome Bumper, Rear Vision Camera, Rear Wheelhouse Liners, Remote Keyless Entry, Remote keyless entry, Remote Locking Tailgate, Remote Vehicle Starter System, Single Slot CD/MP3 Player, Steering Wheel Audio Controls, Theft Deterrent System (Unauthorized Entry), Thin Profile LED Fog Lamps, Traction control. 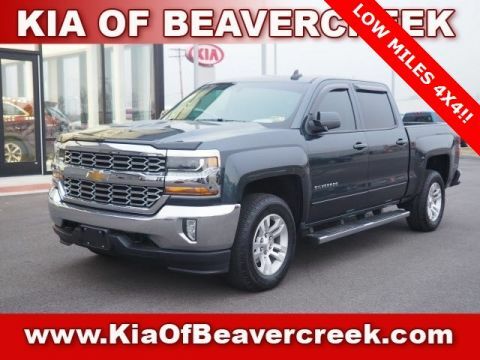 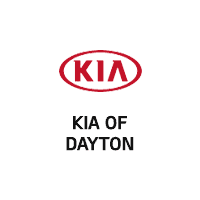 Odometer is 21438 miles below market average!